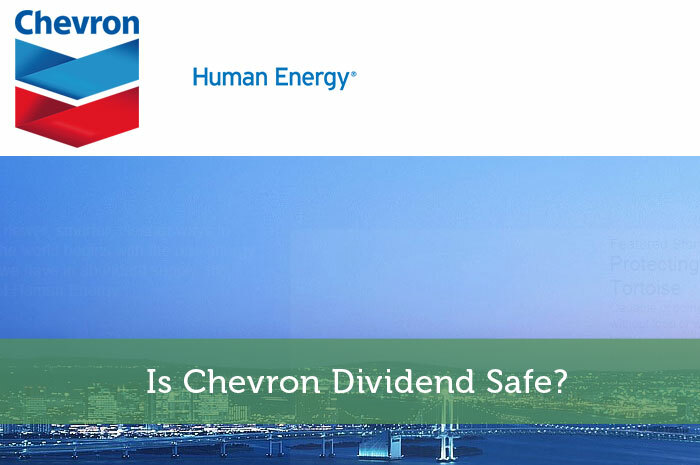 Chevron Corp (CVX) is one of the largest oil & gas company in the world. The company has a market cap of $160B and is an energy behemoth that operates in upstream and downstream businesses. Roadmap2Retire is a personal finance and investment blogger. He shares his thoughts and ideas on generating enough passive income to fund his retirement and achieve financial independence. 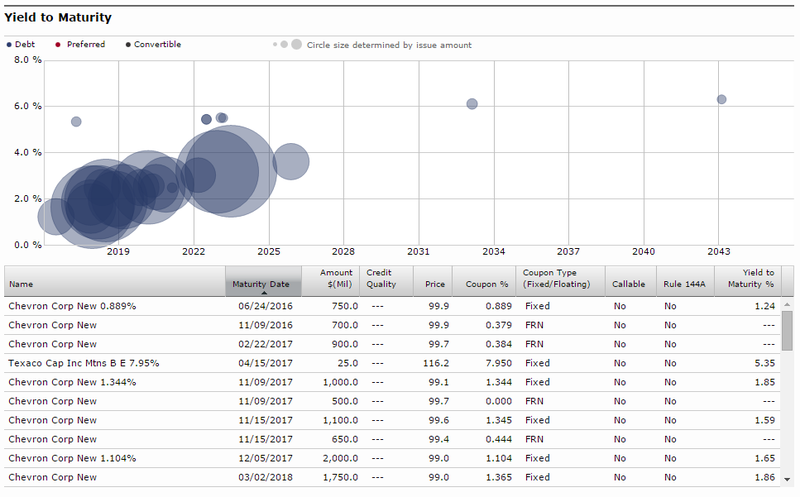 Market commentaries and investment ideas include dividend growth investing and deep value investing.